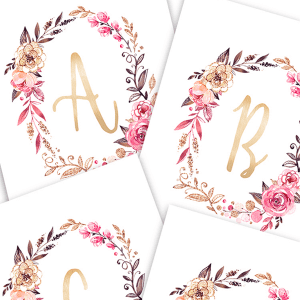 Free Blue Crush Watercolor Floral Elements! 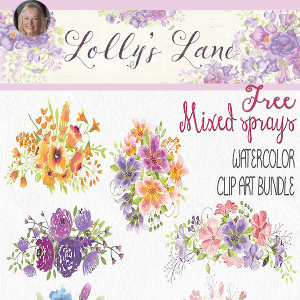 FEATURED DESIGNER: Lolly’s Lane + Free Mixed Floral Sprays! 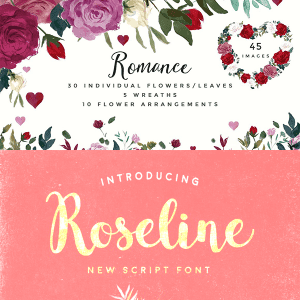 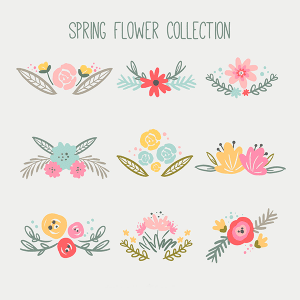 FEATURED DESIGNER: Julia Dreams+FREE Full Flower Marker Collection!! 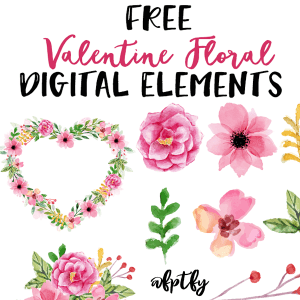 Free Valentine Floral Digital Elements-CU ok!